A long awaited semi-annual video repot PART II ‘COMMODITIES, CURRENCIES & INTEREST RATES’ is finished! 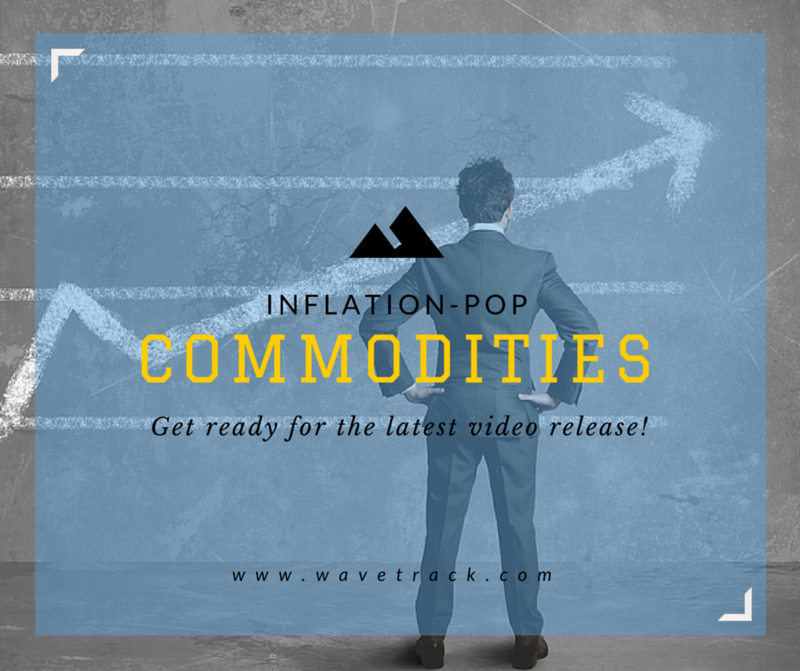 The commodity section has been expanded and our analysis continues to grow from your demand – there are 60 individual charts in this report. The next stage of ‘Inflation-Pop’ is set to begin soon. Some laggard commodities are still attempting to finalise their multi-year, counter-trend declines with sector synchronizing into the July/August period. Composite cycles have already turned higher with an uptrend trajectory for the next several years into the end of the decade. Some outstanding opportunities lies ahead with multiple upside potential. We will upload the video early next week and make it available for our subscribers. Broaden your horizon in financial markets, learn our fib-price-ratio methodology and get ready for some crazy price developments!